KUALA LUMPUR — August 3, 2018: Khazanah Nasional has appointed Datuk Shahril Ridza Ridzuan of the Employees Provident Fund as its new managing director effective August 20. 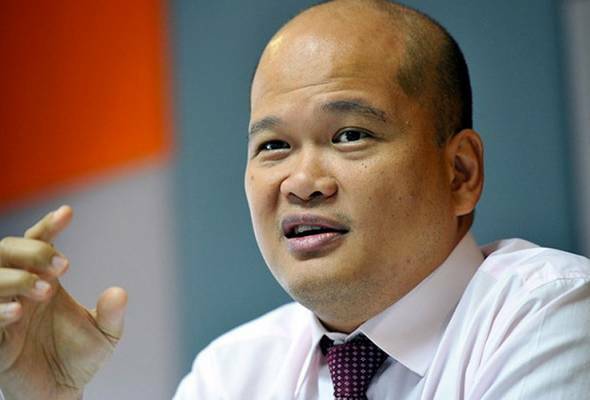 Shahril, 48, has been the chief executive officer of EPF since April 16, 2013, after having been its deputy CEO (Investments). Prior to joining EPF, he was the MD of Malaysian Resources Corporation Berhad.